...successfully completing the upgrade installation of the latest SIECAMS version. The SIECAMS Carrier ID Detection System was designed to read out the Carrier ID from DVBS transport streams. This solution was developed at the request of Eutelsat, which has successfully introduced a fully operational Carrier ID Detection System. SIECAMS is a sophisticated automated radio frequency traffic monitoring system that provides all the necessary tools to continually monitor the links between satellites and ground stations in one single solution and from one central hub. 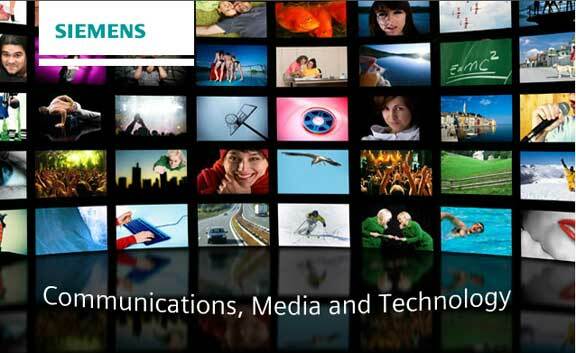 Siemens Communications, Media and Technology has announced further enhancements, which will also support the Meta Carrier Method. These enhancements are scheduled to be rolled out later this year. Building on the success of a fully-integrated geolocation system, SIECAMS Carrier ID Detection System is another important milestone in the mitigation of satellite interference.